Director James Cameron has assured big things for the sequels to his 2009 global mega-hit 3D animated fantasy film, "Avatar." Talking to Empire Magazine, Cameron was coy with the details on the upcoming sequels, but not about the films' wow factor. Cameron says that the films will blow the audiences' mind. The original Avatar was a global hit, netting roughly 2.7 billion U.S. dollars to date, becoming the world's highest-grossing film of all time. In China, the film made over 200 million dollars and held the record for the biggest earner in the country until this year, when it was overtaken by "Transformers: Age of Extinction". 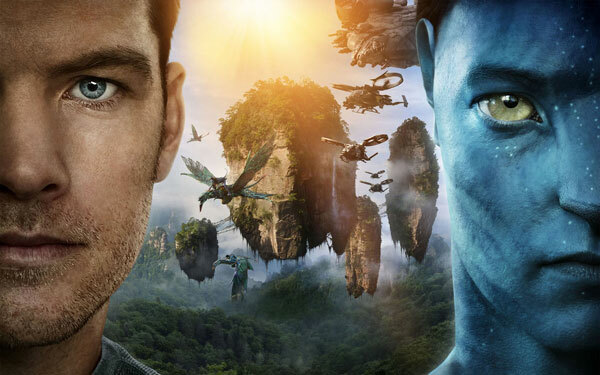 With the return stars Sam Worthington, Zoe Saldana and Sigourney Weaver, the first of the planned four sequels to "Avatar" hits theaters in December of 2016.